The LabGard® ES 427 Biological Safety Cabinet may be used for work with minute quantities of volatile chemicals and tracer amounts of radionuclides if it does not interfere with the work in the re-circulated downflow. 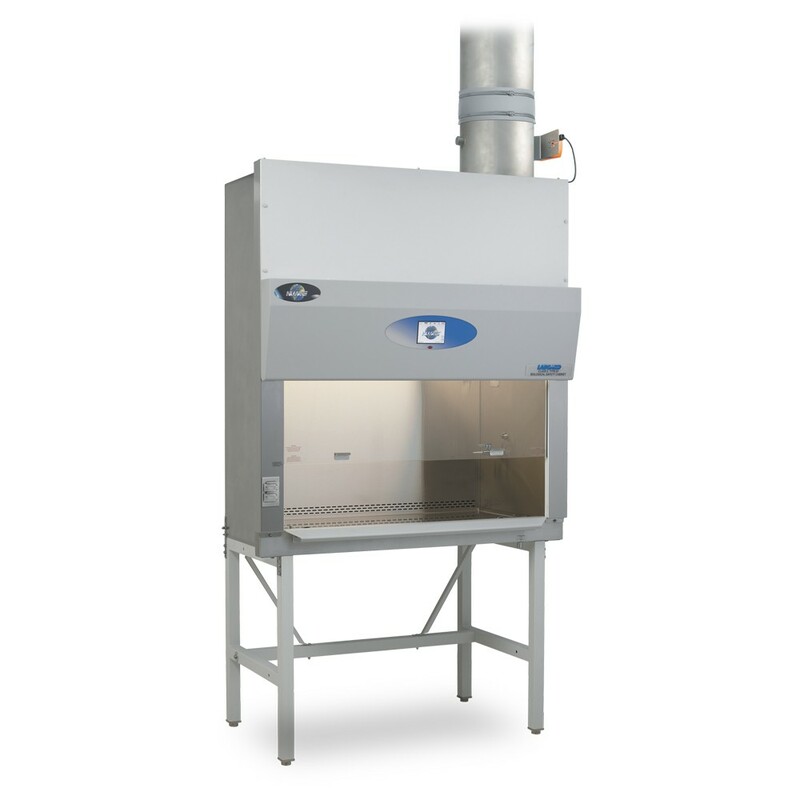 This LabGard®: Class II, Type B1 Biosafety cabinet is suitable for work with minute quantities of volatile chemicals and trace amounts of radionuclides in the direct-exhausted portion of the cabinet or if the chemicals or radionuclides will not interfere with the work when recirculated in the down-flow air. Net Weight 550 lbs. / 249 kg.